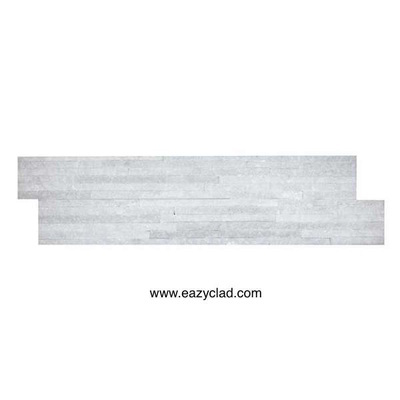 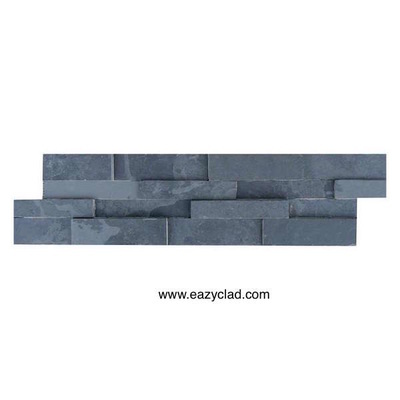 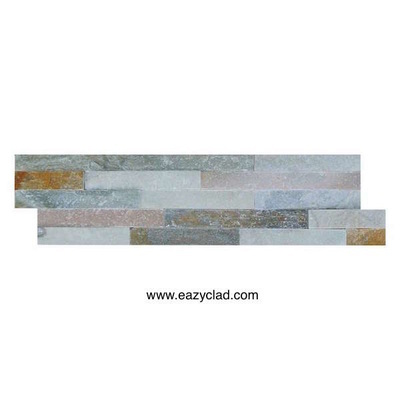 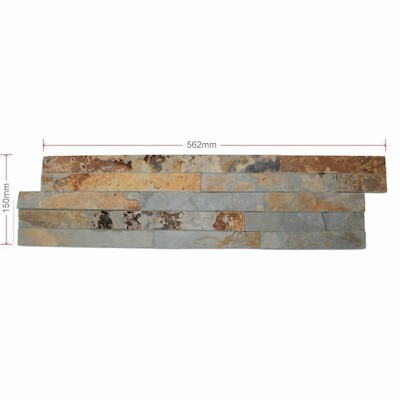 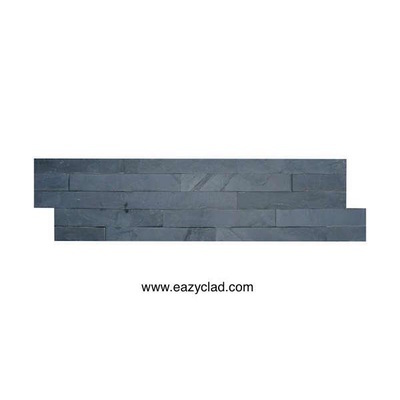 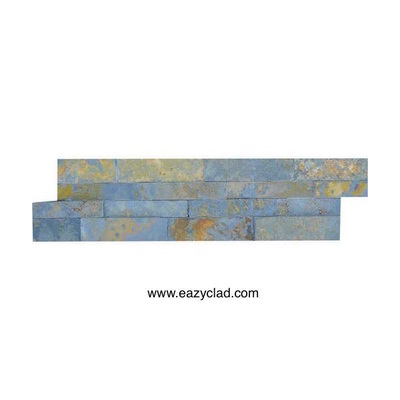 Our Range of Split face Stacking stone wall claddings Tile veneers are thin rock panels dry stacked and are remarkably simple and a cost effective way of updating any area. 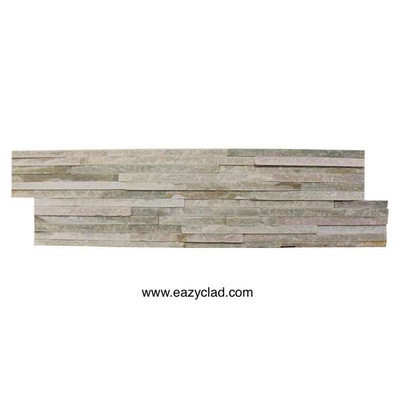 They are attractive and combine a natural feel with an elegance and ultra modern look. 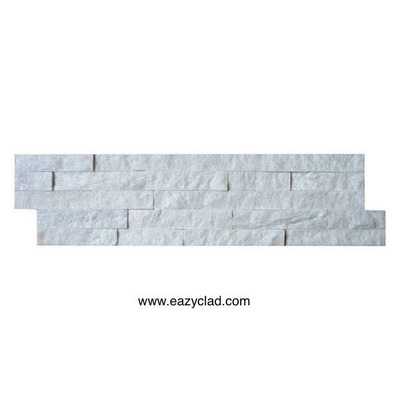 Stacking Stone Panels, also known as Stone Cladding 3D stone or Rock Panel, can be used to transform any wall from being uninspiring and plain into a Feature Wall of natural refined beauty - simple and stylish giving a clean look which is aesthetically pleasing from Natural Stone that requires minimum maintenance.